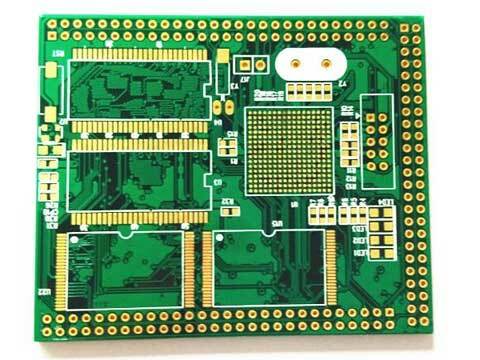 The most basic purpose of PCB surface finish is to ensure good solderability and electrical properties. Since natural copper tends to exist as an oxide in the air, thus it is unlikely to keep as a raw copper for a long period of time, and PCB surface finish is required. PCB hot air leveling, also known as hot-air solder leveling (commonly known as spray tin), is the process of applying molten tin (lead) solder on the PCB surface and heating flat air to form a layer that resists copper oxidation. It also provides a good solderability coating. When use HASL, the solder and copper form a copper-tin intermetallic compound at the junction. The OSP is a process that complies with the RoHS directive for PCB surface finish of copper foils. OSP is the abbreviation of organic solderability preservatives, also known as preflux. Simply put, OSP means that a layer of organic film is chemically created on the surface of clean bare copper. This film features oxidation resistance, thermal shock resistance, and moisture resistance so as to protect the copper surface from rusting (oxidation or vulcanization, etc.) in the normal environment. However, in the subsequent high-temperature soldering process, the protective film can be quickly removed by the flux, so that the exposed clean copper surface can be immediately bonded to the molten solder in a very short time and become a solid solder joint. Electroplated nickel gold is coated with a layer of nickel on the PCB surface and then plated with a layer of gold. The purpose of plating nickel is mainly to prevent the diffusion between gold and copper. Nowadays, there are two types of electroplated nickel gold: plated soft gold (pure gold, gold surface does not look bright) and plated hard gold (surface smooth and hard, wear-resistant, containing cobalt and other elements, the gold surface looks brighter). Soft gold is mainly used for gold wire in chip packaging; hard gold is mainly used in non-soldered electrical interconnections. Immersion gold is a thick layer of nickel-gold alloy coated on the copper surface, which can protect the PCB in the long term. 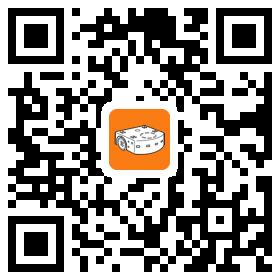 It also has better endurance to the environment that other surface finish processes do not have. Besides, immersion gold can also prevent the dissolution of copper, which will benefit lead-free assembly. Since all current solders are based on tin, the tin layer can match any type of solder. The immersion tin process can form a flat copper-tin intermetallic compound. This feature allows immersion tin having the same good solderability. The immersion tin board cannot be stored for too long. The immersion silver process is relatively simple and fast. Even when exposed to heat, humidity, and contaminated environments, silver can maintain good solderability but may lose its luster. The immersion silver board does not have the good physical strength as electroless nickel/immersion gold because there is no nickel below the silver layer. 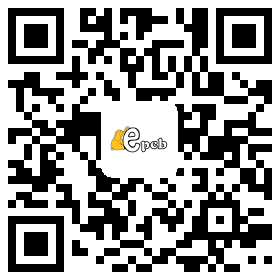 EPCB hope this article can give you some useful information.